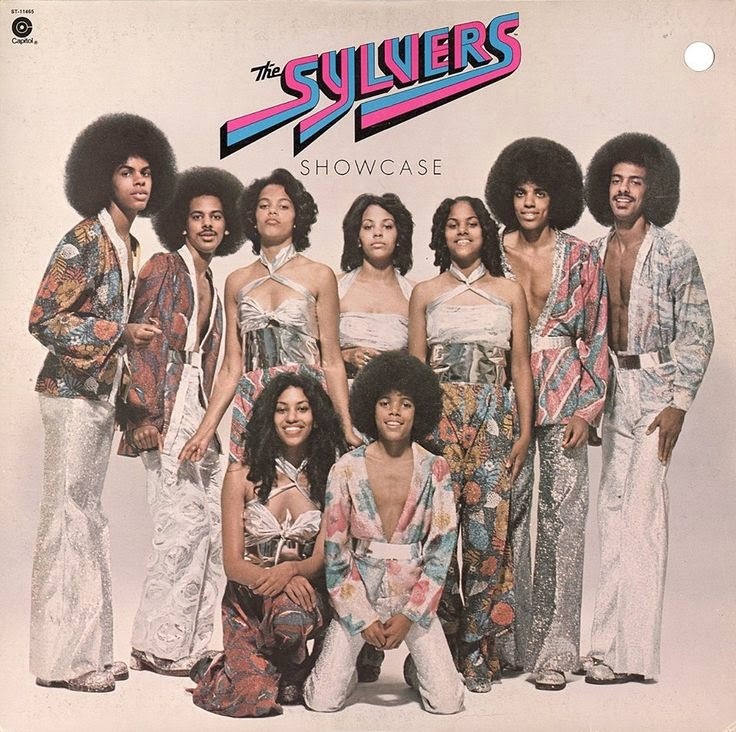 The Sylvers were a popular R&B/soul and disco family group during the 1970s. Originally from Memphis, Tennessee, the family would later relocate to Watts, California. Prior to becoming "The Sylvers", the four eldest members recorded as The Little Angels, appearing on shows such as Make Room for Daddy and You Bet Your Life, and opening for such acts as Johnny Mathis and Ray Charles. During this time, two singles were released: "Santa Claus Parade" b/w "I'll Be a Little Angel" on Warwick Records and "Says You" b/w "Olympia" on Capitol Records. "Boogie Fever" was from their 1975 album Showcase. Their most lucrative single, it reached number one in the U.S. on both the Billboard Hot 100 and Hot Soul Singles charts as well as reaching number one in Canada on the RPM national singles chart in 1976, and was their third of nine Top 20 R&B hits and first top 40 pop single. Billboard ranked it as the No. 20 song for 1976. 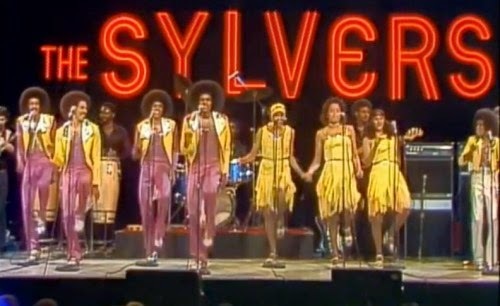 "Boogie Fever" is one of two Gold records by the Sylvers, the other being "Hot Line". The narrator of the song notes a change that seems to have come over his girlfriend. At the drive-in movie, she turns down the speaker volume and turns up the radio to hear her favorite disco songs, and "boogies" to the disco beat while eating her meal at the pizza parlor. He concludes that his girl must have caught the "boogie fever" which seems to be "goin' around." In the final verse, he consults his doctor and realizes that he, too, has caught the "boogie fever" as a result of dancing all night "doin' the bump, bump, bump" with his girlfriend. The bass line for the song, performed by legendary Motown bassist James Jamerson, was based upon that of "Day Tripper" by the Beatles. In 2010, "Boogie Fever" was used prominently in the movie Despicable Me, and its theme park attraction adaptation, Despicable Me: Minion Mayhem. The song was also featured in the movie Roll Bounce, appeared in TV ads for Old Navy and Little Caesars Pizza as well as the 1994 Stephen King miniseries The Stand.